We are a leading Exporter of vwr nitrile gloves blue, vwr centrifuge tubes, vwr safety goggles, vwr erlenmeyer flasks, vwr filter tips and vwr lab glass bottles from Pune, India. or laboratory use in pharmaceutical, industrial and medical applications and also in the food industry. These ambidextrous gloves provide extra protection, particularly for sensitive skin. PP, conical, with white HDPE flat cap with integral sealing or plug style cap with deep sealing area. 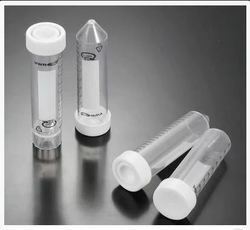 These disposable conical bottom and free-standing tubes are extremely versatile, and can be used for routine tasks as well as high speed centrifuging. Rack-packed tubes are packaged in freezable, recyclable cardboard racks.. Tubes are sterilised by gamma irradiation. Tubes and caps are autoclavable and freezable. 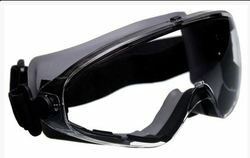 Ergonomically designed wide vision goggles with co-injected frame provides 180° panoramic view. PC lens, PP (hard part) and AES Santoprene (soft part) frame, nylon headband. 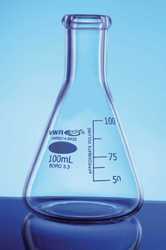 These Erlenmeyer culture flasks are disposable and ideal for all shaker culture applications as well as liquid handling and storage. 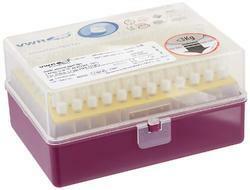 Sterility Assurance Level (SAL) of 10-6 and nonpyrogenic certification. All tips are made of high quality, 100% pure, virgin medical grade PP. Made in the highest quality moulds, these tips can be used whenever the work demands a higher standard. All products are tested for endotoxin (pyrogen) contamination and certified to USP results. Resins are pre-tested for metal contamination. Certificates are on file by lot number for all test results. Borosilicate 3.3 glass, with PP screw cap and pouring ring. 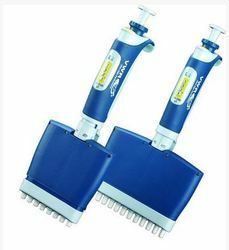 The economical alternative for a wide range of laboratory applications. Round, with graduations, DIN GL 32 or GL45 thread. These high tensile strength transport carriers are designed to ensure the safe transport of bottles containing acids, alkalis and solvents. 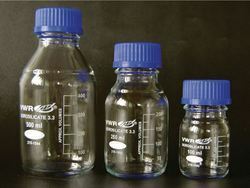 Hold bottles with a capacity of 0,5 or 1 litres. 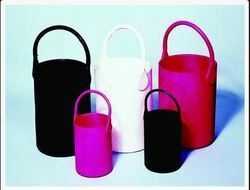 Hold bottles with a capacity of 2,5 or 4 litres. 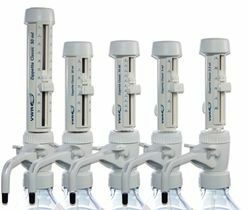 VWR Ultra-High Performance pipettes offer superior accuracy and precision, with proven ergonomic, lightweight and durable design. Accurate dispensing from an easy to use dispenser. The specially designed delivery spout ensures exact dispensing into narrow neck containers, and the anti-drip safety valve makes sure the Zippette does not leak when not in use. 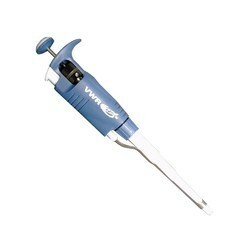 VWR Ultra-High Performance pipettes offer superior accuracy and precision, with proven ergonomic design which are both lightweight and durable. These reusable coats for men are either made of 100% cotton or 65% polyester/35% cotton. Both fabrics are robust, tear resistant and durable. 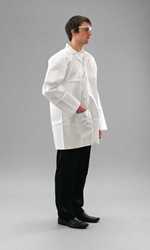 The coats are available with a tailored or stand-up collar. 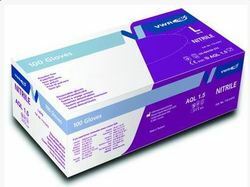 Looking for VWR Lab Products ?